World-wide flood disasters account for about a third of all natural disasters, by number and economic losses. The death toll in 2013 was 10,000 people. The economic damage in 2013 caused by flooding was 50 billion US dollars. Climate change will increase the probability of extreme events, whereas population growth and economic development, especially in delta areas, will increase the potential impact of flooding. Government authorities carry a huge responsibility. A solid operational flood management infrastructure will allow governments to respond effectively, avoiding damage and saving lives. The question is: how can governments or other decision makers be accurately informed when a flood is about to occur? And how can they inform all the parties and people involved, with the right information at the right time to allow for an appropriate response? Deltares has a vast amount of expertise in the field of operational flood management, linking disciplines such as hydrology, hydraulics, dike technology, mathematics, probabilistics and soft skills in communications and social sciences. As a result, we are in a position to create new concepts and tools that target our clients’ needs, providing actual, accurate, reliable and practical information that can be used in flood situations. Together with our clients we tailor our approach to include and make use of existing tools and data streams, and to develop new capabilities. Our Delft-FEWS software, for example, provides an open shell that maximises the potential for comprehensive and effective flood forecasting. We can also set up tsunami and storm surge models, using our Delft3D software. 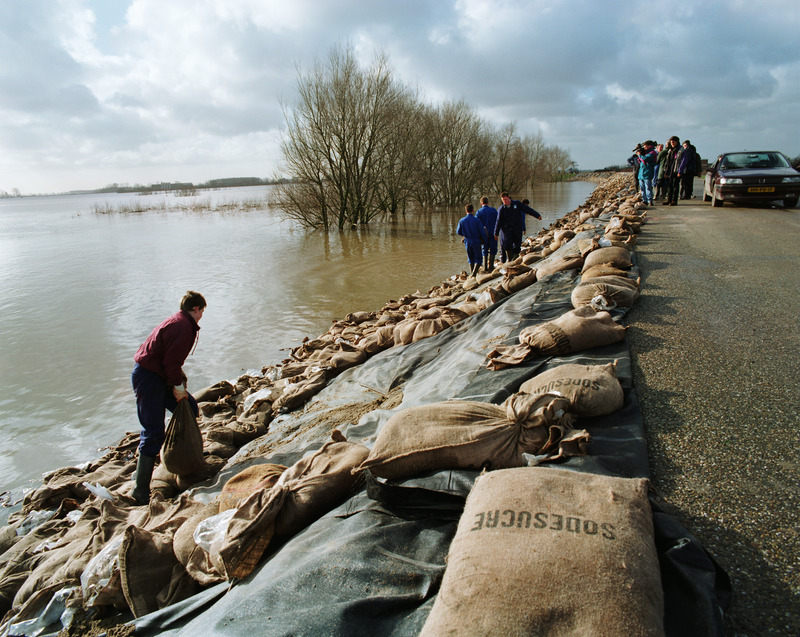 Deltares also provides advice about emergency response measures, using forecasts and flood scenarios to make sound and effective decisions about which measures to take. An essential feature of our consultancy work is our sound understanding of the needs of both decision-makers and responders, including the addressing of uncertainty in the information at hand. We provide specialist consultancy services and we engage in research worldwide. Our Delft-FEWS software has been implemented in over 35 countries and in many cases (such as the USA, England & Wales and the Netherlands), it is the official national flood forecasting system. Further to the development of flood forecasting systems for predicting river discharges and water levels, Deltares has also developed a tool, DAM Live, to assess the strength and stability of flood defences, which has been implemented in the Netherlands and China. These tools allow decision-makers to make sound and effective decisions. During a disaster situation, important and quick decisions are required. At times like this, access to all the correct relevant data and the best tailored visualizations is crucial. The Deltares interactive data research laboratory (iD-Lab) combines and displays all the relevant data for a specific project at a specific moment. In numerous countries, Deltares has also provided specialist advice during major flood events, such as the Thai floods of 2012. In the Netherlands, Deltares also provides a 24/7 emergency response consultancy service, with up to 150 experts, for the Dutch government. Internationally, Deltares key experts are listed for emergency missions, for example as a member of the Dutch Risk Reduction team.